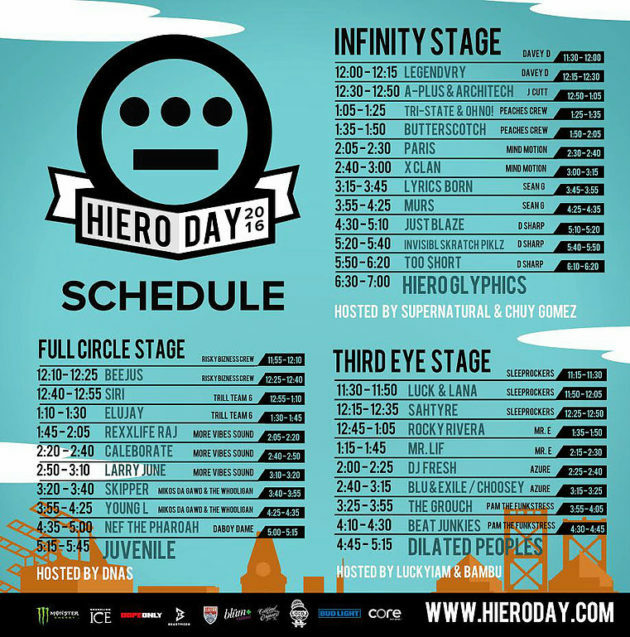 HieroDay, an annual music festival by Hieroglyphics, was a rousing success this year — except for one 22-year-old-woman who fell through a skylight. 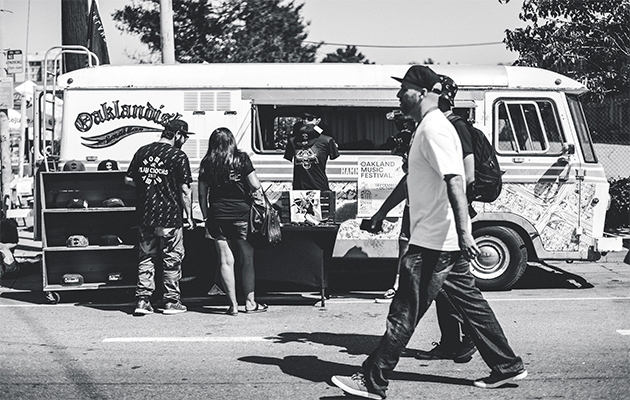 After over 20 years in the underground rap scene and creating their own indie empire, Hieroglyphics wanted to create a street festival that celebrates the best of Oakland, California. 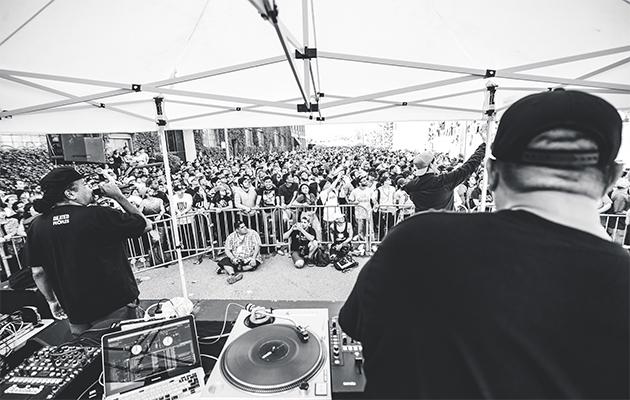 Owned and operated by Del The Funky Homosapien, Casual, Pep Love, Domino, and the Souls of Mischief, the event was presented by their record label Hiero Imperium Records. 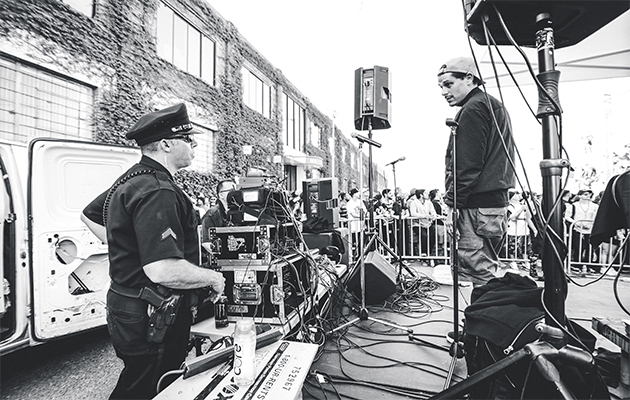 In addition to delicious food from local vendors, there was a three stage hip hop concert with Dilated Peoples, Hieroglyphics and Juvenile headlining. It all went well except for one security episode in which a young woman plunged 20 to 25 feet through a skylight during the Juvenile performance. According to the East Bay Times dozens of people were climbing to the roof of a nearby warehouse to get a better view of the stage. As the show continued people began dancing on the rooftop, despite the lack of a safety barrier. That’s when the unidentified 22-year-old-woman fell through a skylight. She was taken to the hospital in an ambulance. 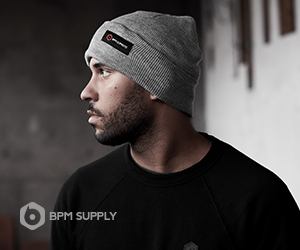 BPM Supreme’s Bay Area ambassador DJ Kurteek was on the scene taking photographs. He captured many images of concertgoers scaling the warehouse walls. Jeremy C. Owens on Twitter took a good 360 degree shot of the warehouse dancers. Dilated Peoples appeared to be having a great time, until the cops shut down the Third Eye Stage on which they were performing. 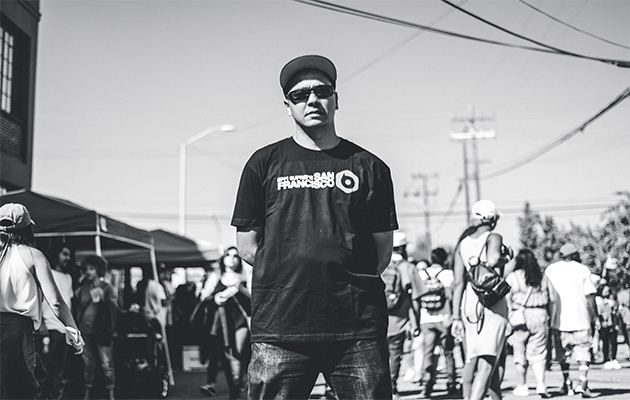 And DJ Traps was there repping his new BPM Supreme San Francisco t-shirt. 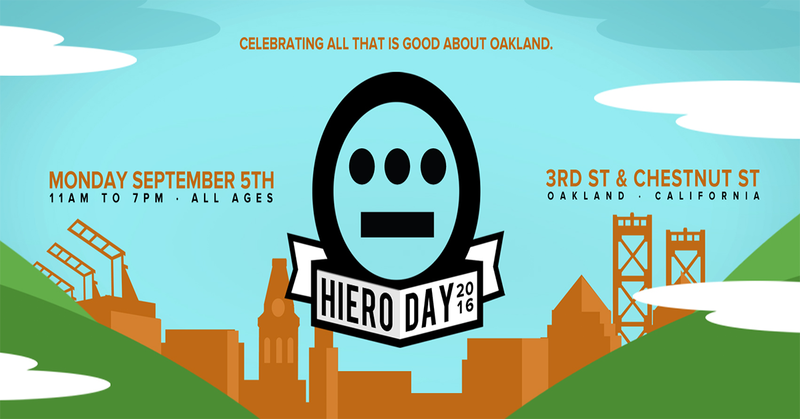 Let’s hear it for HieroDay 2016! 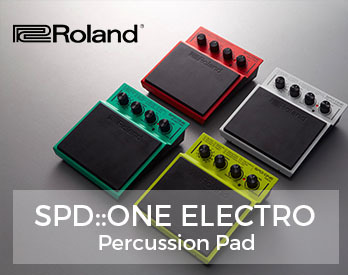 DJ’s download the hottest new music from BPMSupreme.com! 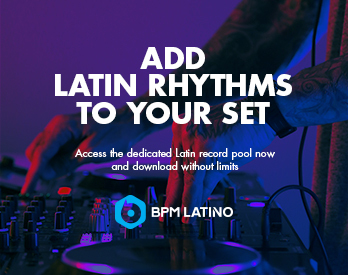 Learn more about what makes the BPM Supreme record pool so awesome.